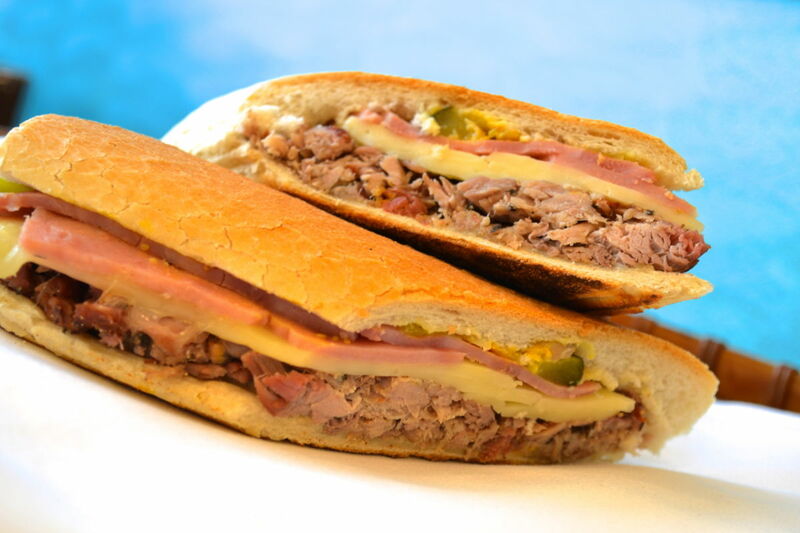 NY Times, Tammy La Gorce selects Mi Gente Cafe for "Rich Latin Dishes for Everyone"
Get in line, Mi Gente serves up the best Cuban sandwiches in Newark. The New York Times raves Rich Latin Dishes for Everyone! 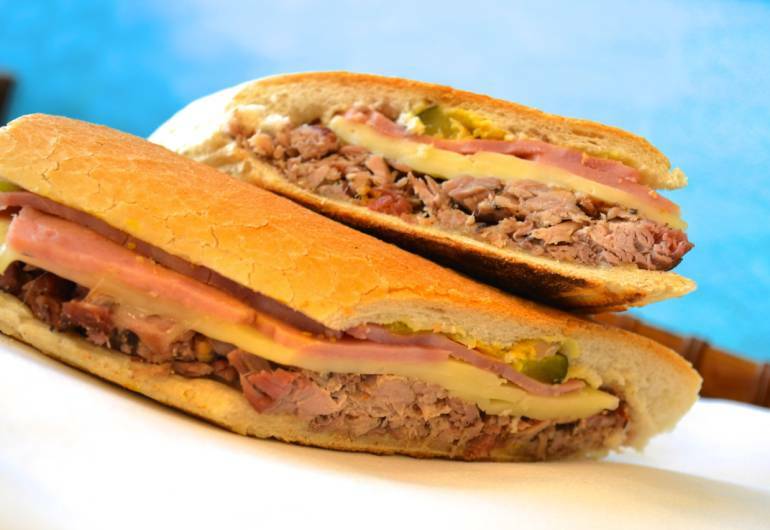 This cozy cafe serves up delicious Cuban dishes, betides (fruit shakes), empanadas, that won't burst your wallet. Best yet breakfast starts at 6am.